Tip #18 – Enjoy some down time. So that is what I am going to do today. I hope you can find a way to take a little time off and relax. Hope you have a wonderful Sunday. PS – I really wish that was my fireplace. 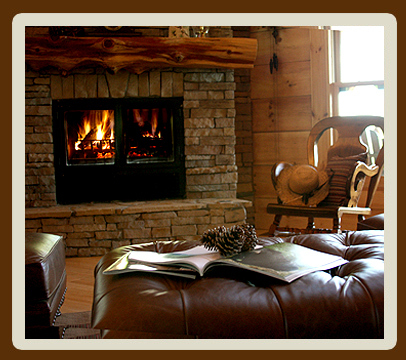 Categories: Time-savers, To-do | Tags: chill fireplace, down time, Holiday tips, relax | Permalink.